A leash for kids bodyboards - to keep track of it when tumbling around in the water. 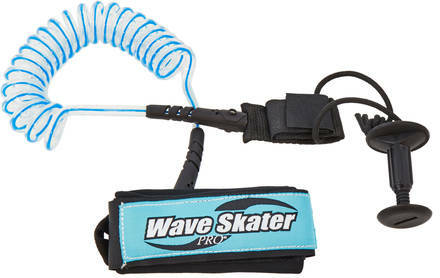 The leash is made with a coiled line and with board-connector plug. Best leash we have used in twenty years. Many thanks.